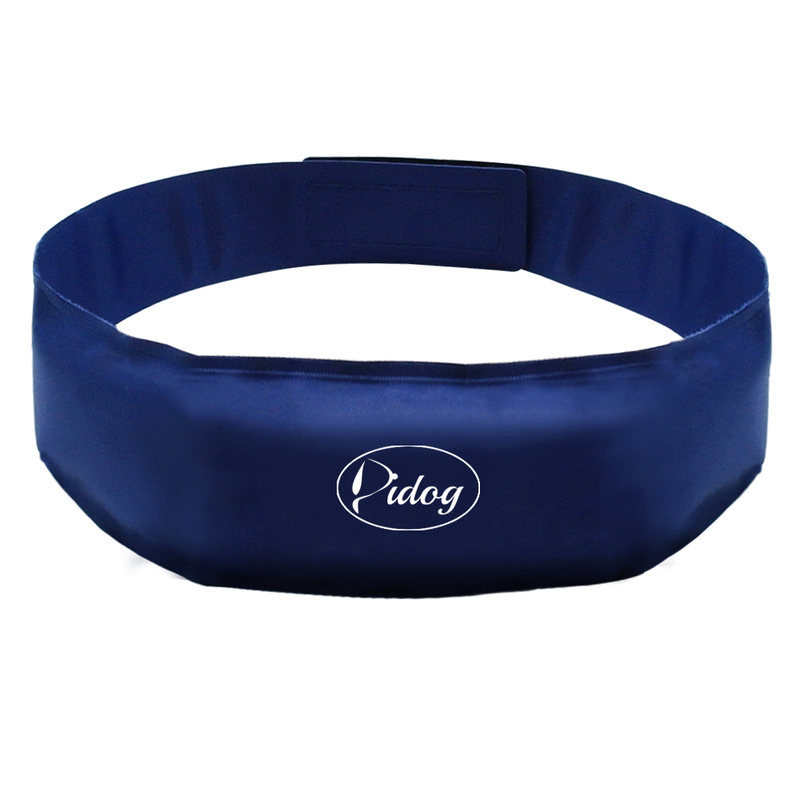 The Cooling Dog Collar For Hot Weather is an extremely effective and unique dog cooling product. 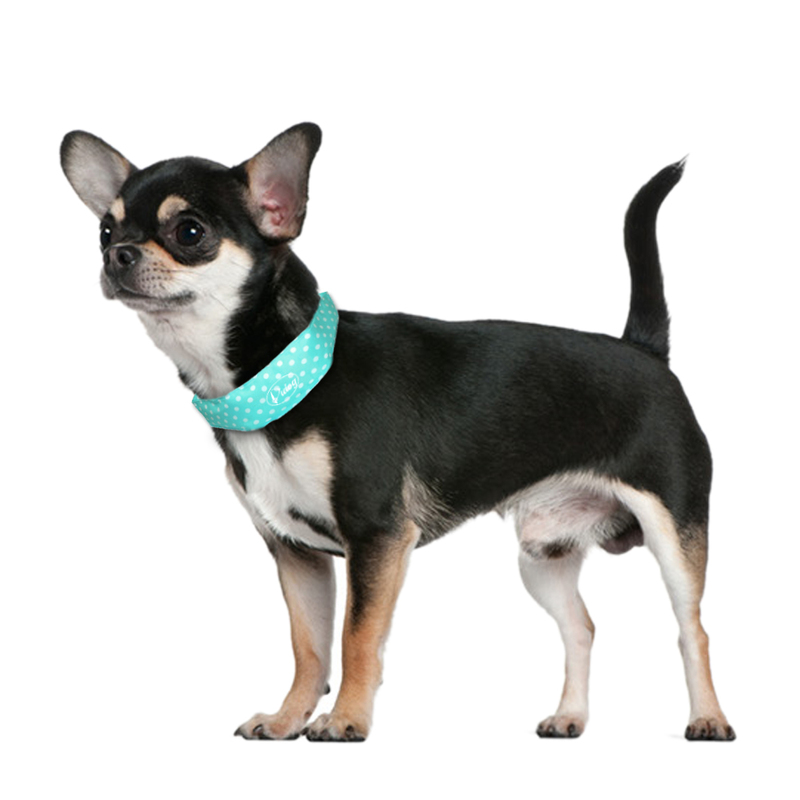 It protects your dog from the risk of heat exhaustion or heat stroke. Its patented technology uses ice to stimulate artificial sweat and promote evaporative cooling. Simply refrigerate collar and place the collar on your dog. Get yours today to keep your pup cool, comfortable, and safe! Built-in gel keeps your dog cool for hours. Reduces heat stress and fights fatigue. Nylon taffeta material. Comfortable and non-toxic. Velcro design. Easy to take off.